Questions and answers | CrowdFarming - How do I access my user account? All Categories ​>​ User Account ​>​ How do I access my user account? 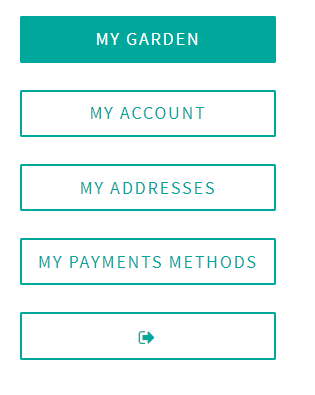 To access your account, please go to the main page of this website and click on the symbol in the upper right corner that shows a symbol of a CrowdFarmer and says “My Garden”. Enter your email address and password and click on “Login”. You will see your user account starting with the menu “My Garden”, where all of your adoptions are displayed. In case you are not sure, whether you are already logged in, please take a look at the upper right corner of our website. If it says “Hello…” followed by your name, you are already logged in to your account and will be able to see your adoptions, account info, addresses etc.